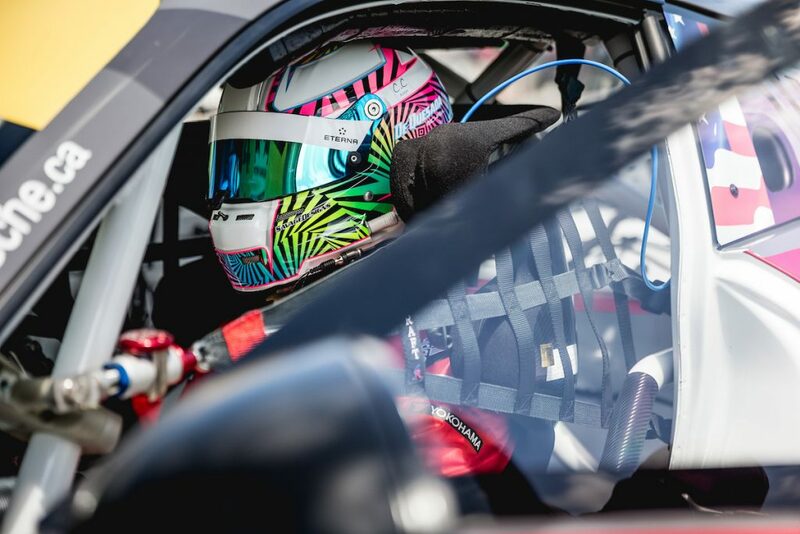 Alegra driver Michael de Quesada is set to take on the full race season in the 2018 Carrera Cup Germany and select Supercup events. 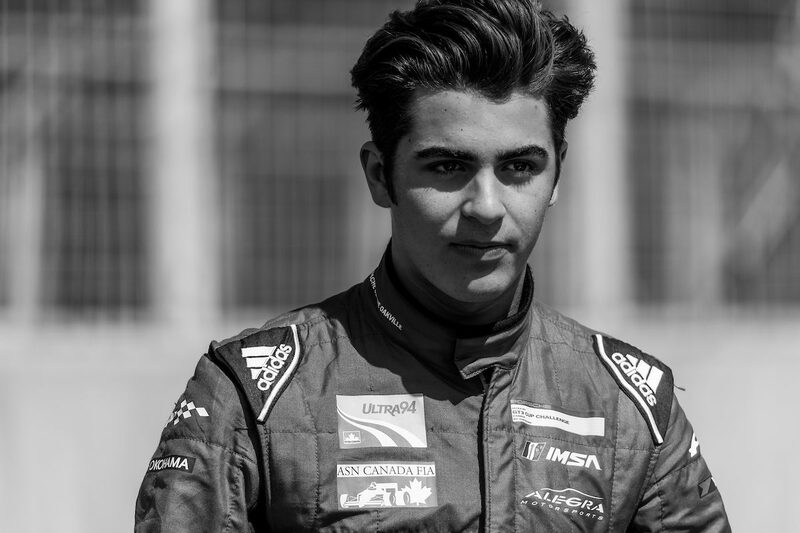 Michael has been chalking up the wins over the past few years including winning the Porsche GT3 Cup Challenge by Yokohama USA gold class championship as well as winning the 2017 Rolex 24 at Daytona (the youngest driver ever to do so). We’ll be keeping an eye on his season and posting updates here.